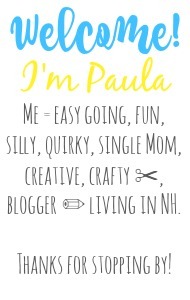 Sincerely, Paula: NO RULES WEEKEND BLOG PARTY #254! 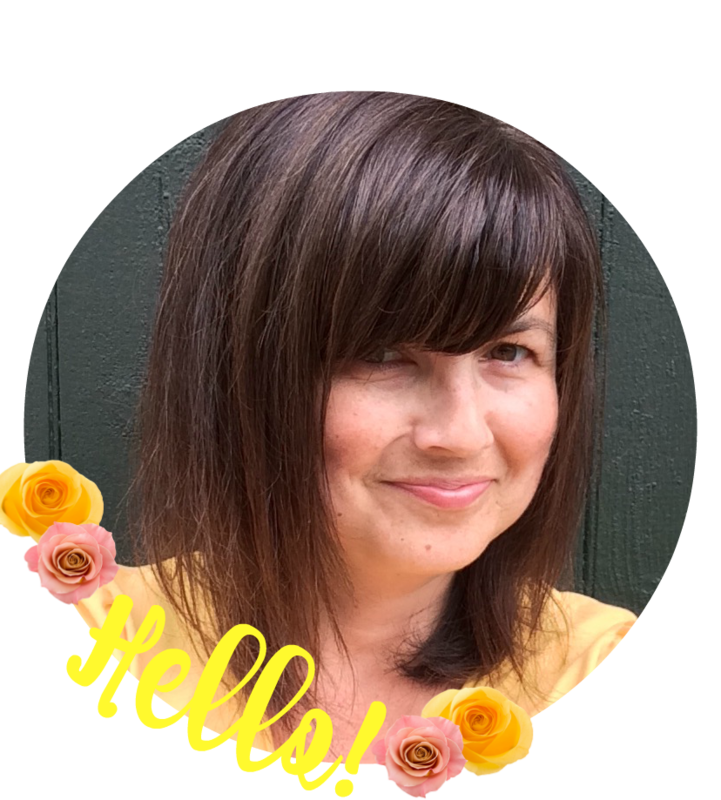 NO RULES WEEKEND BLOG PARTY #254! Halloween costume which I'm very happy about. then I can hold my photo shoot! So much fun!! around reminding us that cooler air is on its way. are Thanksgiving and Christmas posts popping up! Hi Paula. Aww my Daughter use to love Halloween. She is getting too old for it now. Thanks for hosting, have a lovely weekend. My little one has NOT chosen her Halloween costume...well, she did ages ago, but keeps changing her mind! Yes Lisa that is the problem! I figured once my daughter mentioned the same thing a few times I should run to the store and get what she chose before she changed her mind. Now it is what it is! Thanks for stopping by!! We had some very summer-like weather this week too but our lake water is very cold since the nights are still quite cool. I should have been smart like you and gone swimming! This warm weather is giving a turbo boost to my garden, so I've been busy with veggies instead. Hi Nancy!! Thanks so much for sharing your wonderful post! Today is cooler and not as humid as it was. A brief bit of summer was nice, but I am ready for fall now. Thanks Paula for your No Rules 254th Party - love visiting and joining in. Halloween costumes make the kids and all the houses (people) they visit happy. Hi Joy! I also love all the costumes and decorated homes. Thank you for sharing with the party :) Have a great weekend! Thank you for the spooktacular party. There is so much inspiration here. Enjoy your week! Thank you for hosting! Hope you have a super weekend! Thanks for hosting. Have a great week-end! Beautiful picture. 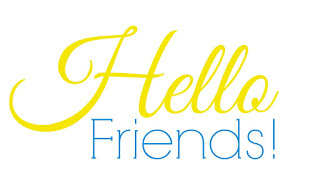 Thanks for hosting and I hope you are having a wonderful weekend.